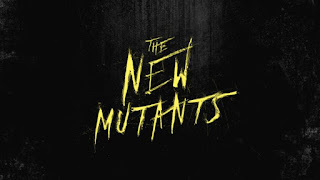 Film-Arcade.net: Official Trailer for the Upcoming "X-Men" Spinoff "The New Mutants"
Official Trailer for the Upcoming "X-Men" Spinoff "The New Mutants"
20th Century Fox recently released the first trailer for the upcoming X-Men horror themed film "The New Mutants". The film stars Anya Taylor-Joy, Maisie Williams and Alice Braga. 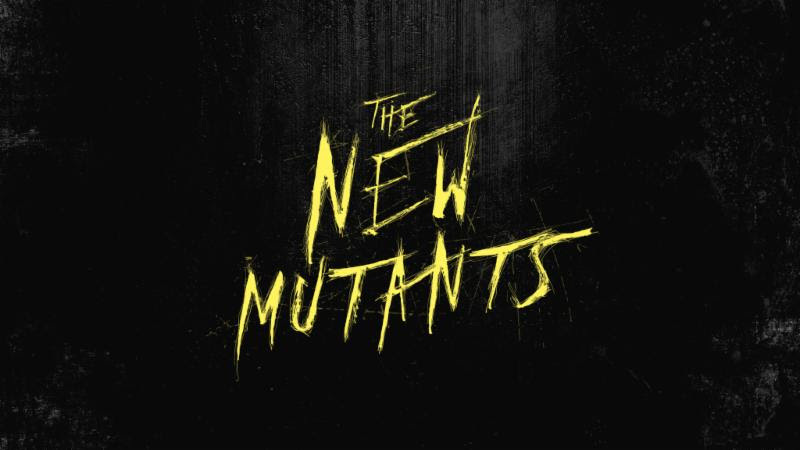 "The New Mutants" hits theaters on April 13th.